Are you considering applying to a top graduate program in human development or developmental psychology? Do you want to apply developmental science to improve the lives of all families? With outstanding faculty and advising, a wealth of resources for student development, and nestled in a dynamic city, the Human Development and Family Sciences Department at University of Texas at Austin checks all the boxes. 1. Faculty. Faculty in HDFS conduct leading research in human development and family sciences across the lifespan. What factors help minority youth to thrive? Does stress interfere with a couple's ability to support one another? 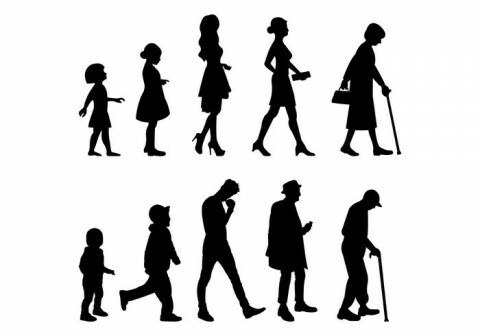 How do aging adults cope with changes in their lives? How do early childhood experiences impact later outcomes? Through close mentorship, hands-on research experience, and rigorous coursework, doctoral students in HDFS develop the skills to answer these questions empirically and communicate their work grounded in basic science or in policy-related community research. 2. The University of Texas. Beyond HDFS, students have access to the many resources available through the University of Texas. Chief among these are interdisciplinary research with other departments, and a leading training program through the Population Research Center. The university also offers workshops, seminars, and mini-courses for students' professional and career development. A wide variety of student interest groups represent the large and diverse student body on campus. 3. Austin. UT makes its home in Austin, the laid-back capital of one of the largest and most diverse states in the country. Home to national events like South by Southwest and Austin City Limits, it is also known for its barbeque and Tex-Mex favorites, natural food staples, live music scene, and the buy-local campaign "Keep Austin Weird." Less than two miles from downtown and on the edge of the scenic Texas Hill Country, UT offers a privileged location to explore both urban and outdoor environments. Find out more information here and complete an application by December 1st to apply!